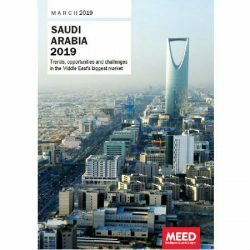 Comprising more than 250 pages, this in-depth report will help you save time and investment on research and analysis and provide you with exclusive data and insight on the changing Mena Power market. With $772bn worth of power generation and transmission projects planned or underway across the Mena region, the power sector is one of the region’s most active areas of capital investment. 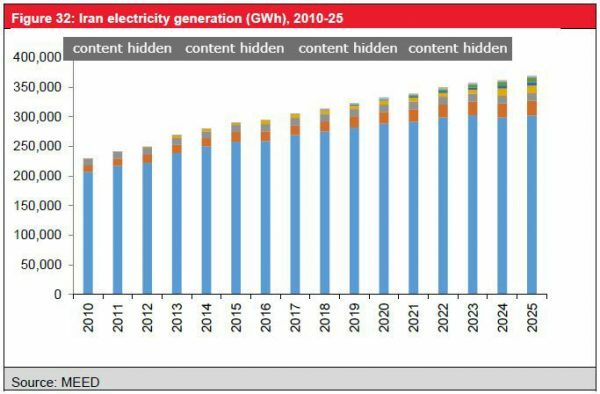 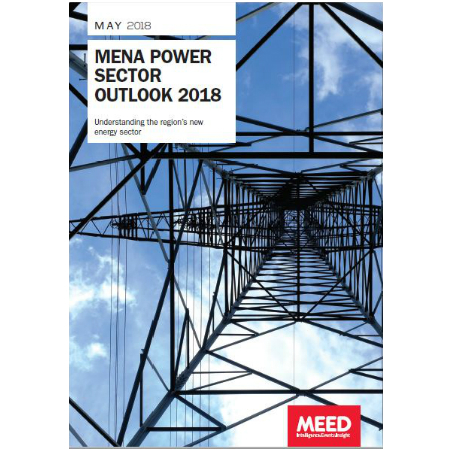 MEED’s Middle East & North Africa Power Sector Outlook 2018 provides a detailed assessment of the market, examining investment plans, emerging project opportunities and reviewing key players. 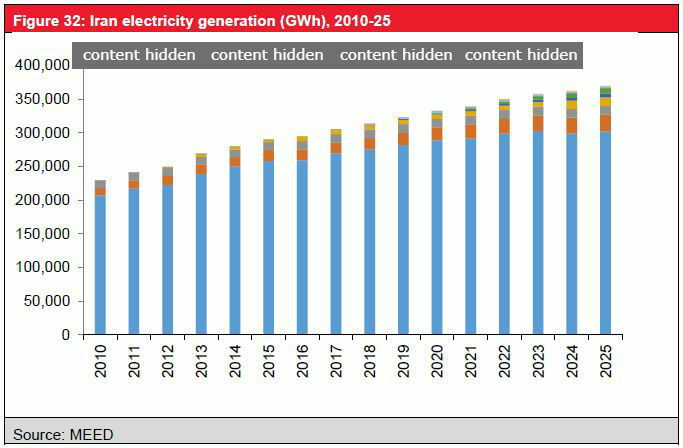 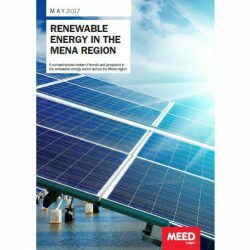 The report covers 14 markets and provides a comprehensive country-by-country review of the Mena power sector with in-depth analysis on supply and demand, projected investment levels, the role of the private sector and the search for alternative energy, along with details of key client bodies. 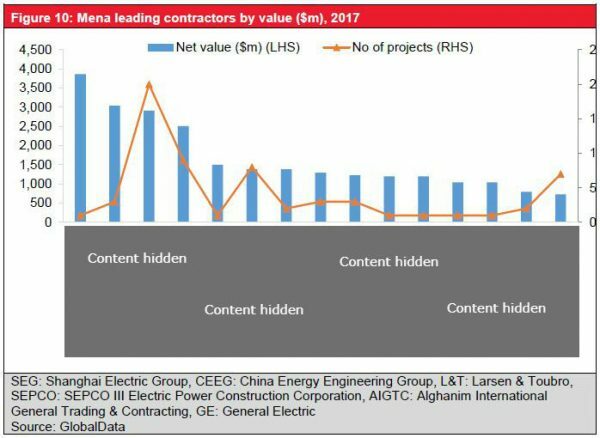 Very detailed report. 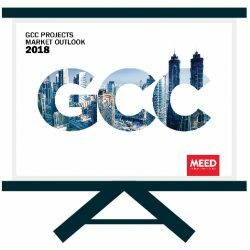 We purchased the 2017 version and it helped us a lot to understand the industry trends and forecast.